JERUSALEM, Dec 24 (Reuters) - Israel will re-assess its ties with the United Nations following the adoption by the Security Council of a resolution demanding an end to Israeli settlement building, Prime Minister Benjamin Netanyahu said on Saturday. 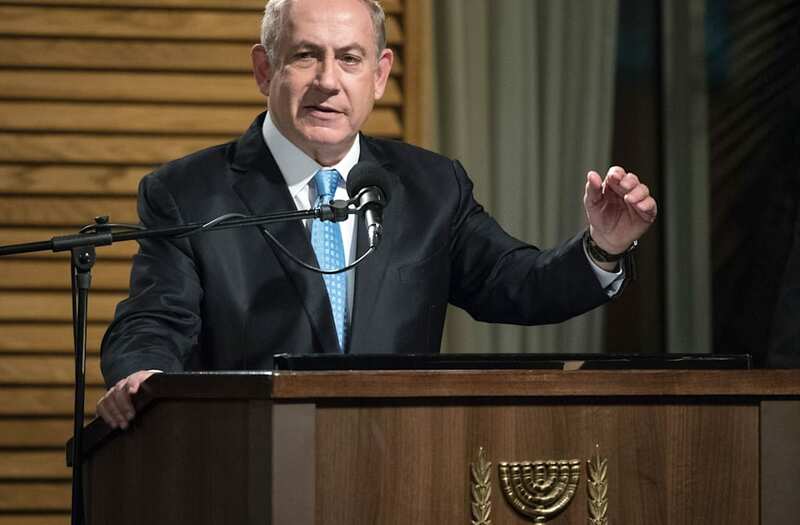 The vote was able to pass the 15-member council on Friday because the United States broke with a long-standing approach of diplomatically shielding Israel and did not wield its veto power as it had on many times before - a decision that Netanyahu called "shameful." General view of the United Nations Security Council meeting in New York, United States on December 23, 2016. U.N. Security Council resolution that demands Israel stop settlement activities on Palestinian territories. United States permanent Ambassador to the United Nations, Samantha Power attends the United Nations Security Council meeting in New York, United States on December 23, 2016. U.N. Security Council resolution that demands Israel stop settlement activities on Palestinian territories. Permanent Representative of Israel to the United Nations Danny Danon attends the United Nations Security Council meeting in New York, United States on December 23, 2016. U.N. Security Council resolution that demands Israel stop settlement activities on Palestinian territories. Palestinian representative to the UN Riyad Mansour attends the United Nations Security Council meeting in New York, United States on December 23, 2016. U.N. Security Council resolution that demands Israel stop settlement activities on Palestinian territories. Defying heavy pressure from long-time ally Israel and President-elect Donald Trump for Washington to use its veto, the United States abstained in the Security Council decision, which passed with 14 votes in favor.